Premium Aqua Gel has been nominated as ETO’s Best Consumable for 4 years running and won the award in 2014. 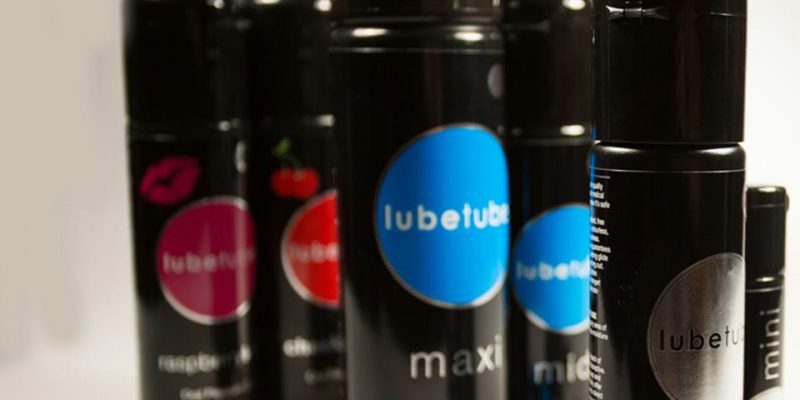 This lube is a water based lubricant that’s been enriched with additional ingredients. Silicone+ is based on a formulation from the original inventors of silicone lubricant in Germany and features 3 medical grade silicones. Oral Pleasure Gel in both Raspberry Kiss and Cheeky Cherry, safe for use with latex condoms. Also available at ABS Holdings are The Super Thick series, the Noir luxury silicone lubricant. The company also stocked up on Cheeky Wash Toy Cleaner and Cheeky Wash Expandable wipes that are the size of a 1 pence coin, but transform into a 22cm cloth when they come into contact with water or Cheeky Wash.